Hash Identification is a very basic step in cryptography & Decrypting, Here is How to Identify HASH easily. Also Check Video guide for Hash Identification. 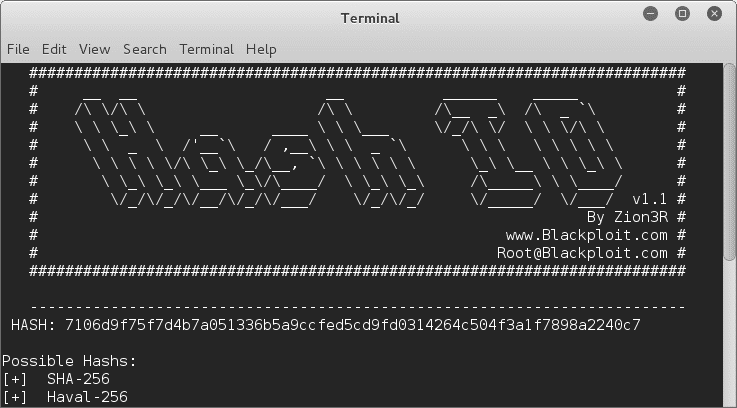 Open Hash-Identifier in Kali Linux. paste Your Hash String and press enter. Check output for possible hash algorithm.